Ecotourism is reported by the World Tourism Organization to be the fastest growing market in the tourism industry. Research shows that a large majority of US, British and Australian travelers feel strongly that it is a hotel's responsibility to be proactive in the protection of the environment. Hotel developers, operators and designers in the US, seeking to demonstrate their progress in taking environmental responsibility, have come to regard Leadership in Energy and Environmental Design (LEED) certification as the one legitimate benchmark for sustainable development, when in fact a plethora of green rating systems exist around the world. The rapid growth of rating systems globally has created a need for a universal standard that would permit developers to accurately compare the sustainable ratings of properties in different countries. Though dominant in the US, LEED is neither the oldest nor the most widely used rating system globally. Building Research Establishment Environmental Assessment Method (BREEAM) was introduced in the United Kingdom in 1990, fully 10 years before LEED was introduced by the United States Green Building Council (USGBC), and has assessed and certified far more buildings than any other green rating system. Also preceding LEED, the French developed their own environmental assessment system in 1992 called Haute Qualite Environnementale (HQE), but it is the BREEAM model that has had the strongest influence in the growth of sustainable development standards around the world. 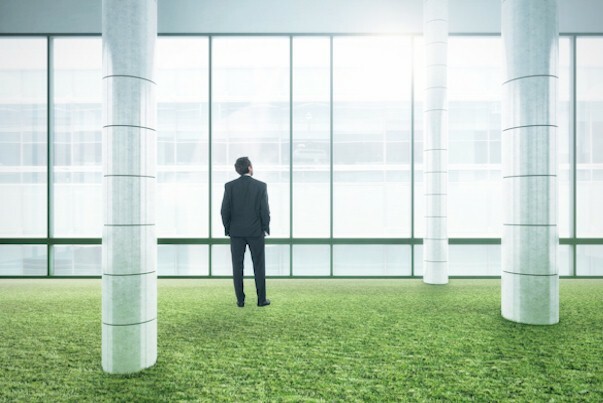 Notwithstanding the success of BREEAM, LEED certification provides a robust assessment methodology and has itself been the model for a number of international green rating systems. Canada, India, Mexico, Brazil and the United Arab Emirates, for example, have all adopted their own versions of LEED certification based on the US model. Many countries have developed rating systems designed specifically for their unique climates, building technologies, regional economy and cultural values. Regional variation in rating systems is appropriate when differences in these qualities occur. The Green Star environmental rating system, for instance, was launched by the Australia Green Building Council (AGBC) in 2002 and includes a strong emphasis on water conservation to address the country's ongoing drought problems. By contrast, the northern region of the United Kingdom enjoys a much higher annual rainfall. Water economy is therefore not as much of an issue in the UK, so logically a BREEAM assessment does not score it as high as a Green Star assessment. Hundreds of projects in countries outside the US have acquired LEED ratings and thousands of projects outside the UK have earned BREEAM ratings. This is in large part due to the rating system being familiar to a parent company in the US or UK respectively. In the hotel industry, LEED or BREEAM ratings are often coveted because they carry market cache and are familiar to international travelers. 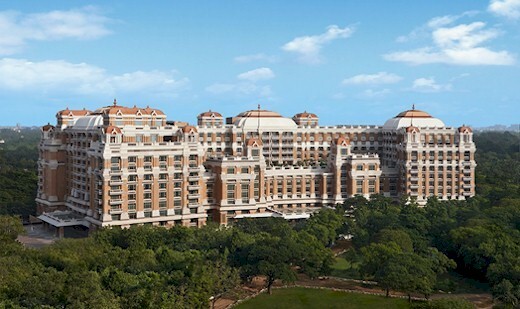 For example ITC Hotels, a luxury brand in India with an affiliation to Starwood's Luxury Collection, operates eight LEED Platinum certified hotels, the most LEED Platinum rated properties of any hotel company in the world.